Beautiful coastal town, located to the origins of the Hyblaean hills who are now behind the town, has been able to rise in a proud and stubborn way from the devastating earthquake of 1693 that destroyed a good part, it was rebuilt by prince Nicholas Aragona Pignatelli, Duke of Terranova, and today presents itself with a new urban structure with a hexagonal plan, unique in its kind, of great architectural interest. 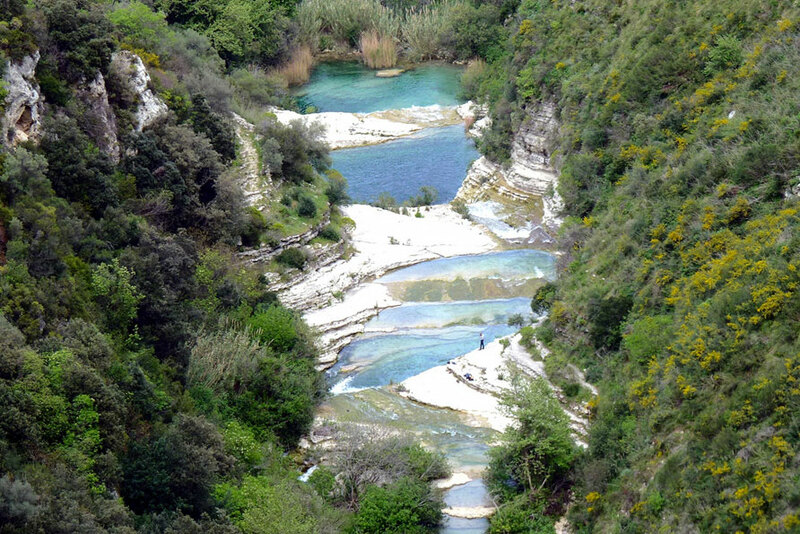 The naturalistic aspect of the area, it is not to be underestimated, given the presence of the Cava Grande del Cassibile, a natural canyon that flows from the Hyblaean plateau up to the coastal plain. The Quarry shows the structure of a valley that is open on the coast is very steep. It is one of the largest among those that ply the Hyblaean mountains, has numerous cave tombs which form part of the necropolis of Cassibile. Today the modern town, has an economy mainly based on agricultural activities, it is also famous for the pastry, linked to the cultivation in the areas adjacent to the city of Noto of a particular variety of almond, the Pizzuta d’avola. 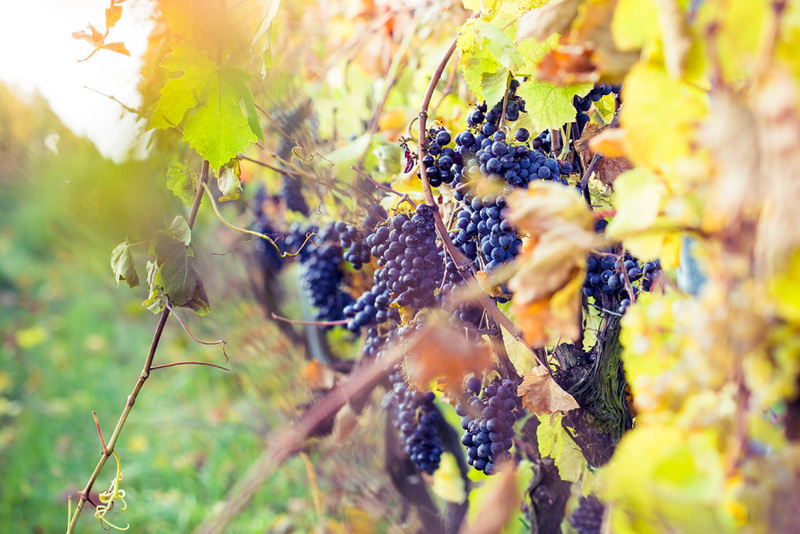 Bleak named the famous wine, Nero d’avola, whose origin is linked to the vines of the town and although today is produced mainly in other places, it makes Avola famous all over the world. A new source of livelihood for the citizens is certainly tourism, the golden sandy beaches and the local food and wine attracts every year thousands of visitors from all over the world. In an area where there are abundant crops of olives and almond trees, Noto is a small baroque jewel perched on a plateau overlooking the Asinaro valley, covered with citrus. So harmonious and beautiful as to seem a fiction, the city was born from a tragic event: the earthquake of 1693. Before then rose to 10 km of distance and had very ancient origins. For the reconstruction was chosen a place less harsh and more broad, allowing the realization of a simple, linear, with intersections at right angles and parallel streets and wide, according to the new baroque style. The city was built mainly using the local limestone, which, colored by time, has taken those golden tones that at sunset become even more warm and enveloping. The plant is extremely scenic, obtained by studying and “making” the prospects in a unique way, playing with the lines and the curvature of the façades, decorated brackets, curls and volutes, masks, cherubs and balconies from wrought iron railings that fold into the graceful shapes and bulging. Among the many sicilian artists that collaborated for the reconstruction must be mentioned: Paolo Labisi, Vincenzo Sinatra and Rosario Gagliardi. The main axis is Corso Vittorio Emanuele, punctuated by three squares, each with a church. At the beginning of the course, there is the Porta Reale, a monumental entrance in the shape of a triumphal arch, erected in the NINETEENTH century. Behind lies a tree-lined avenue flanked by a beautiful Public Garden, one of the meeting places of the inhabitants. Town Hall square is the most majestic of the three squares, bounded on the left by the harmonious curved lines of the Palazzo Ducezio, and on the right by the Cathedral. The latter, characterized by a wide façade and marked by two towers, a glimpse of the remains of the dome collapsed in 1996, with a large part of the central nave. The building is preceded by a very large and sinuous, sloping steps in the square and flanked by two aisles lined with tall trees. To the sides of the Cathedral you can admire the Bishop’s Palace (XIX sec.) and the Palazzo Landolina of Saint Alfano, with their curved lines seem to counterbalance the exuberance of the other buildings. Continuing along corso Vittorio Emanuele, on the right side opens the via Nicolaci: it is slightly uphill and is closed upstream from the lovely concave facade of the Church of Montevergini, sandwiched between two bell towers. The two sides of this road are a succession of beautiful baroque buildings, among which, on the left, stands the Palazzo Nicolaci di Villadorata, characteristic for its balconies, exuberant, supported by brackets fanciful in the form of cherubs, horses, mermaids, lions and grotesque figures. The last square that we meet along the main axis is the piazza XVI Maggio, which is dominated by the elegant convex façade of the Church of S. Domenico, in front of which lies the delightful Villetta d’ercole with fountain in the centre named. Opposite, stands the nineteenth-century Teatro Vittorio Emanuele III. All around the regular system of the eighteenth century to the historical center, there are the popular neighborhoods, characterized by narrow, winding and often labyrinthine alleys that distinguish the medieval villages. Since 2002, the Unesco declared the city world Heritage site. With regard to the wealth of the territory, besides the above-mentioned cultivation of olives, almonds and citrus fruits, Noto is also famous for the production of his muscat, said the “Pali io”. This wine can be natural, sparkling or fortified. Worthy of note, the third Sunday of may, an event that is eagerly awaited is the “Spring Baroque”, events and concerts, craft exhibitions, parade of antique carriages, and flowery floats, culminating in the “Infiorata di Via Nicolaci”, a spectacular carpet of flowers prepared by local artists along the way, each year showing scenes and iconographic themes different. 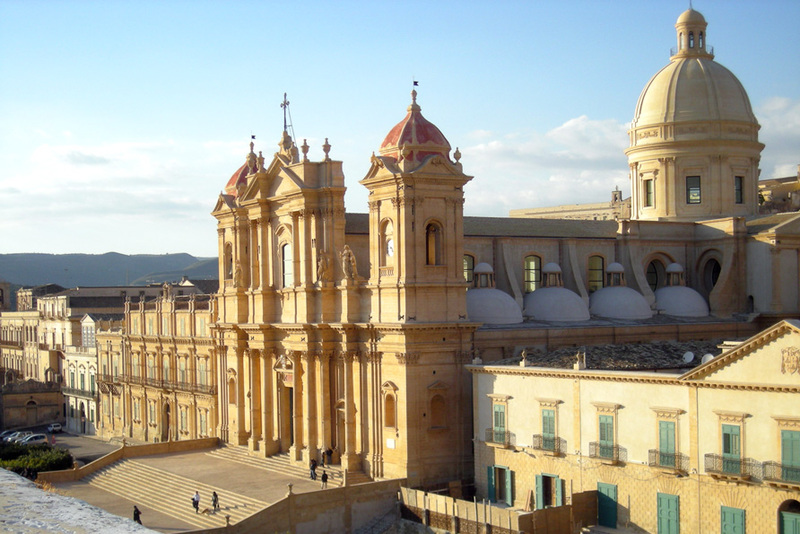 Noto is a city of art and culture, far from the large tourist flows from the so-called “mass”. As a result, there is not the noisy succession of souvenir shops and trinkets, pubs, fast-food and sandwich shops that crowd the other tourist cities of the island: fortunately, there are still a few rooms that bring the baroque style in the banner, to attract customers and patrons. 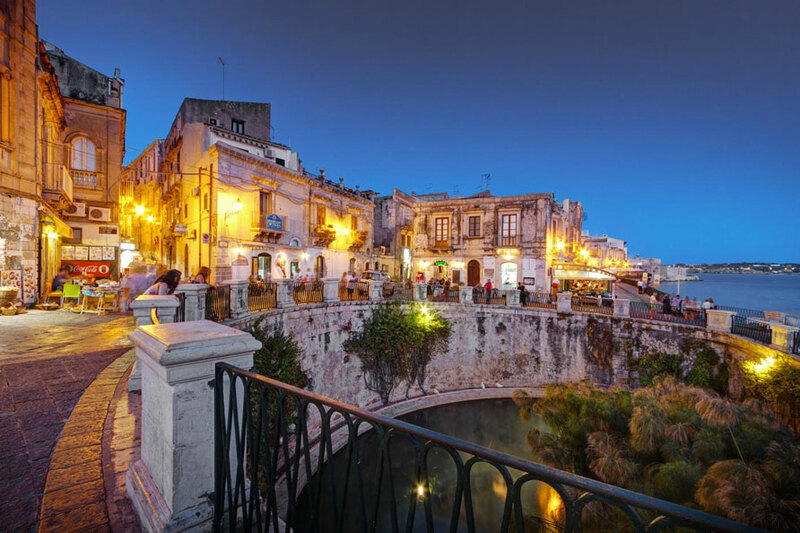 Syracuse is an Italian town, capital of the homonymous province in Sicily, in the past, this was one of the largest metropolis of the ancient world, as well as the largest Greek city. Rich in history and monuments, testifies to the variety and cultural complexity of Sicily, from prehistory to our days. The perfect synthesis of this variety is the Cathedral (a doric temple built on sicilian settlements, then byzantine basilica, norman church, with late renaissance and finally the baroque). Situated in a privileged location, overlooking the underlying coast line, and has a magnificent natural harbor, the city today is divided between an old part, Ortigia island, and a new part of recent expansion. 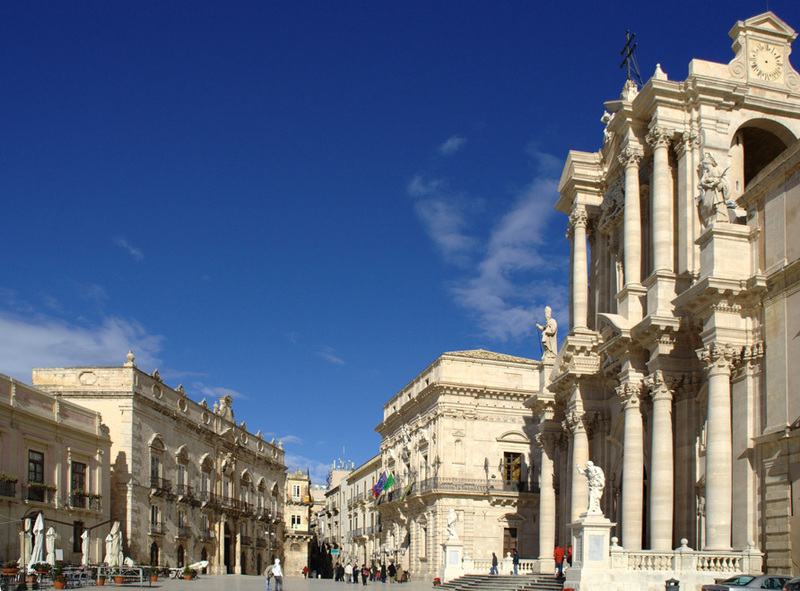 To visit Ortigia, the soul of Syracuse, is a unique experience and pleasant, a long journey, between Greek temples and christian churches, palaces swabians, baroque palaces, courtyards, alleys arabs, shops, modest homes and large public buildings. During the tour you will encounter beautiful and historic squares, the jewish quarter and the synagogue transformed into a Catholic church, the lively streets and alleys solitaire, the Arethusa fountain, a place linked to the myth, a library that houses rare books, and antique, a valuable numismatic collection. You can visit the Regional Gallery of Palazzo Bellomo, which houses works by Antonello da Messina and Caravaggio, the Institute of Ancient Drama, the Museum of Cinema. In Ortigia you can feel the history. Still happen to follow it will meet always the sea: the large, natural harbour which is beautiful at sunset, the market, the smells in the streets, the fish menu of the restaurants. Everything in Ortigia back to the sea. The modern city has encompassed a part of the archaeological heritage of the city such as the Latomie dei Cappuccini, the Church and the Catacombs of San Giovanni Evangelista, the Sanctuary of Demeter and Kore. A bit isolated there is the Park of Neapolis – the Greek Theatre, the Roman Amphitheatre, the Ara di Ierone II, the Latomie del Paradiso and of S.Venera, the Cave of the Cordàri and the Ear of Dionysius – he manages to give the atmosphere of a place where it is still nature, history and myth meet. The cultural life of the city is especially known for the two-year cycle of classic shows that have their own stage in the Greek Theatre. The nature here is made up of beaches and coast that you can see lapped by a limpid and crystalline sea. 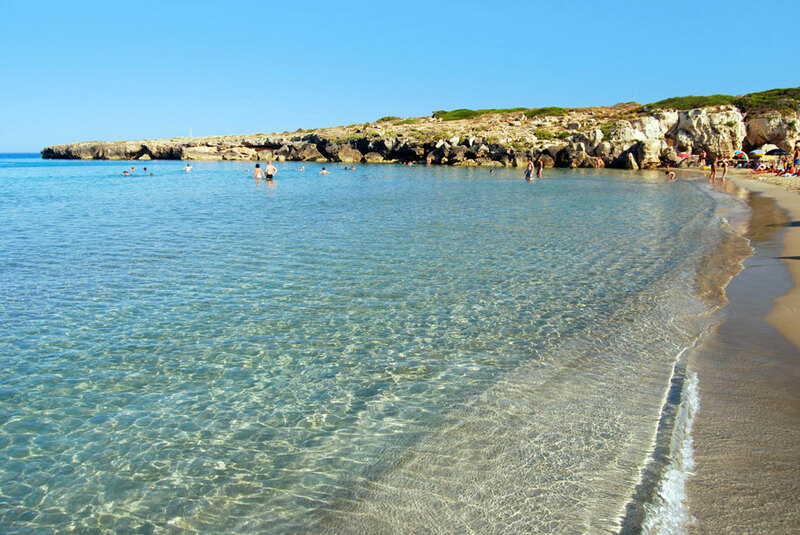 The beautiful beaches of Siracusa are located a few kilometers outside the city, along the southern coast. Sands beautiful, fine white sand, a true paradise on earth. Real dream beaches, where you can relax, sunbathe, have fun. The sea is clean, the seats unspoiled, where man has left nature take its course and live undisturbed. 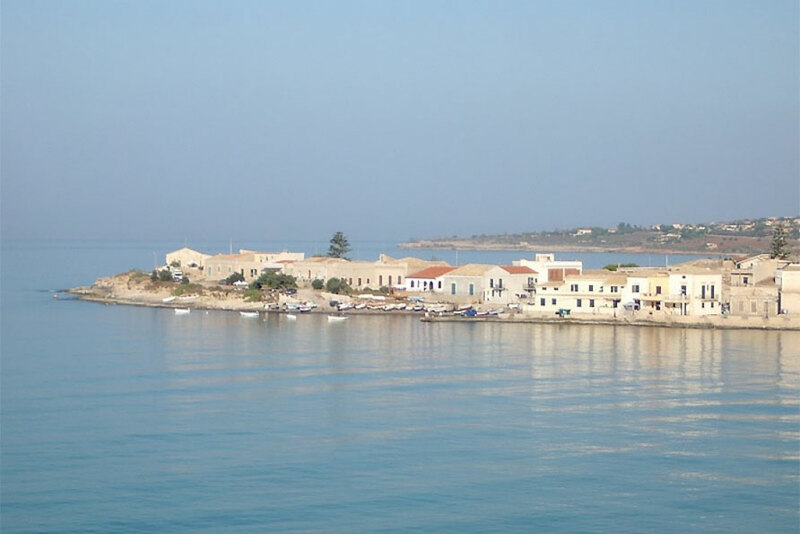 Marzamemi is a seafaring village, part of which belongs to the municipality of Pachino, which is about 3 km, and a second part belongs to the municipality of Noto, which is 20 km. The name derives from the arab Marsà al-hamām, which means “Bay of Doves”, as the area represents a place of obliged passage of the turtle doves during migration. 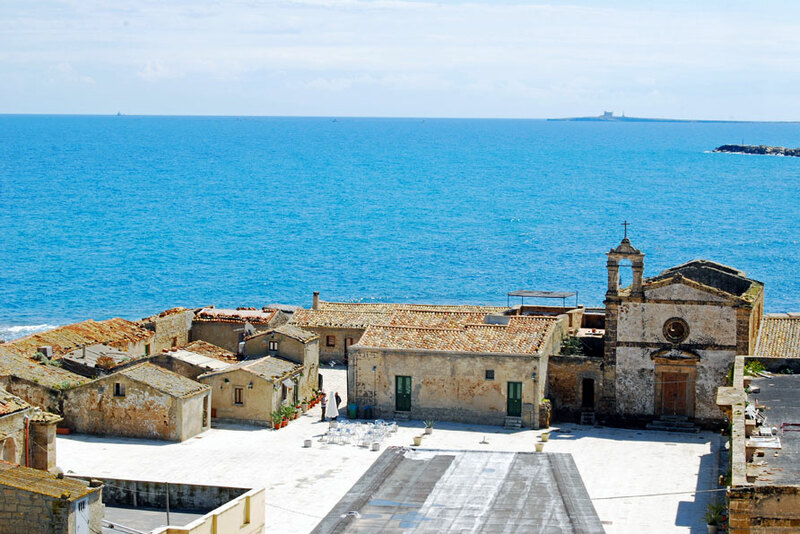 In the area towards the end of 1800, and built a maritime port, next to the preexisting “tonnara” and to the seventeenth-century manor house of the princes of Villadorata. The village is bathed by the Ionian sea. The inhabitants of this town are all dedicated to fishing. The location can be considered as the beach of Pachino. In the summer, in fact, its population increases considerably. In this locality, at the extreme tip of Sicily, the view is really charming. 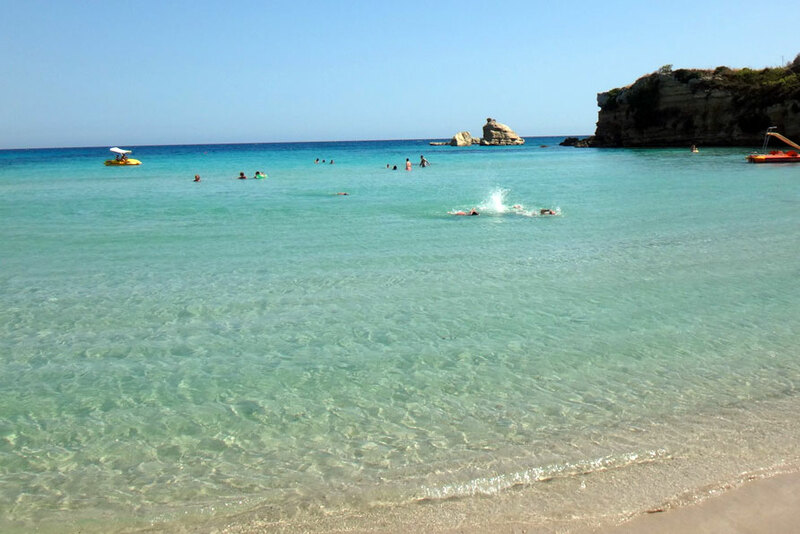 Here the sea is clear and blue, and the landscape is characterised by pristine beaches, interspersed with small fishing villages, and from the traps evacuated. 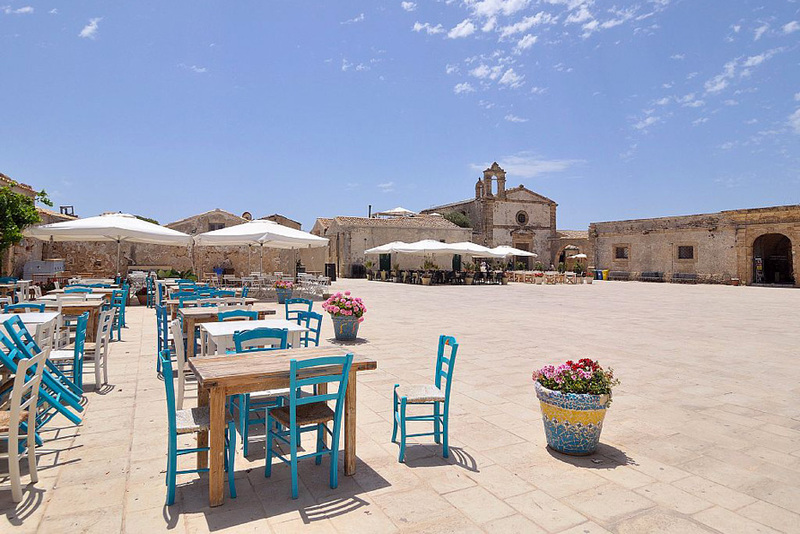 Marzamemi is, in this corner of Paradise, undoubtedly the most coveted destinations. In warm summer nights the local and foreign visitors flock to bars, trattorias and typical restaurants. Around the central square, the houses of the fishermen are transformed into characteristic holiday homes or famous trattorias. In this delightful little village you can admire the summer residence of the Prince of Villadorata, which, in addition to the “Tonnara”, dominates a large part of the square. Also to Marzamemi may not overlook the local gastronomy flavors of land and sea. The tuna of Marzamemi is the specialty and the typical product that makes the town famous even beyond its borders. History, culture and natural beauty are the ingredients of this charming village that, if one side knows how to take you by the throat through its delicacies, is capable of taking the soul of one who is still in love with the sun, the sea and the silence. Modica is a city rich in history and of high lineage, the site in which it is has been the occupation since the late bronze age, through the various eras and denominations by the Sicani to the Phoenicians, from the Siculi to the Greeks, up to the Romans, Byzantines, Arabs, Normans, and, finally, the Spanish. 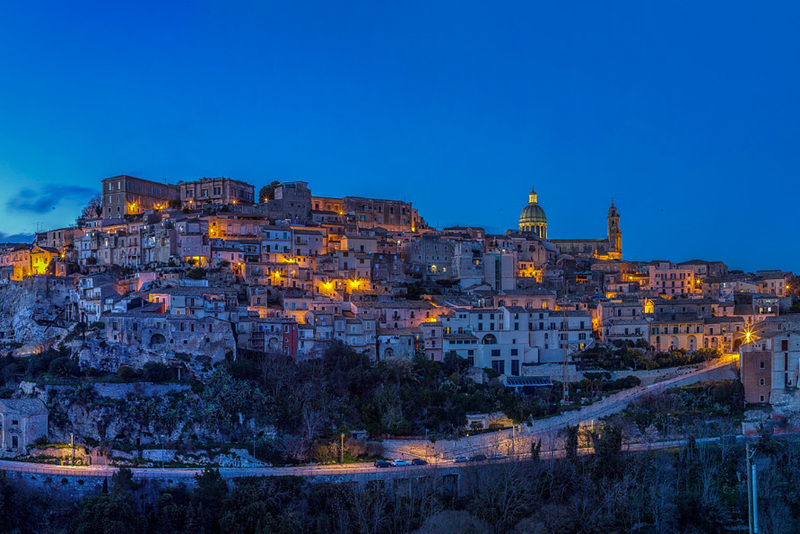 The name “Modica” is probably derived from the sicilian Mùrika and has the meaning of “bare rock”, which was handed down over the centuries and also contaminated from the Arabic Mohac or Mudiqah arrived up to our days. The term indicates unmistakably the hills and the caves in the limestone where they develop the city. Proclaimed a World Heritage site by UNESCO in 2002 together with seven other municipalities of the Val di Noto for its incredible wealth of monuments built in the style of the late baroque after the devastating earthquake of 11 January 1693, a city rich in history and tradition, reflected fully in the richness and magnificence of its buildings. 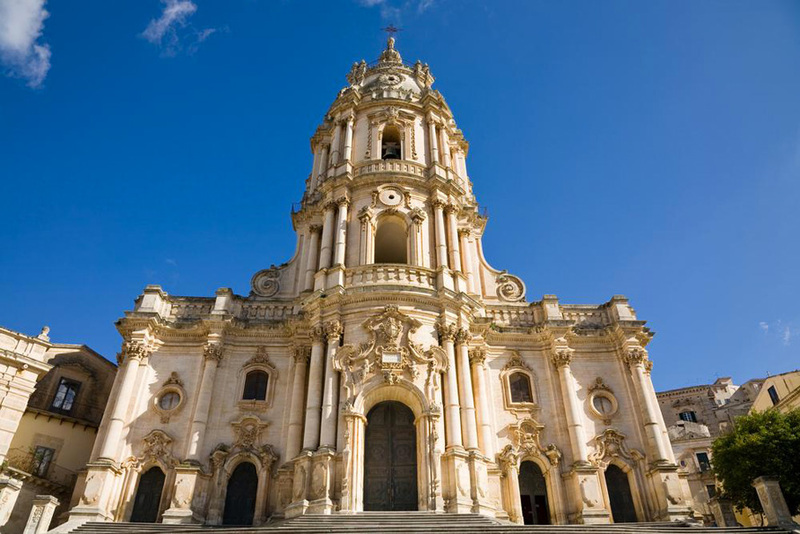 Sights to see in the first place are the Cathedral of San Giorgio in “Modica Alta” and the Mother Church of Saint Peter in “Modica Bassa”, the Church of St. Mary of Bethlehem , especially on the inside. A living city, full of sensations, smells, experiences to live and enjoy. The nature of craft and confectionery intersect inextricably in a world that is authentic, that it is worth to be explored. Just arrived in Modica, there is a stage that can not be the first place on our itinerary of experiences to live and it is the chocolate tasting. Not only the architectural brilliance but also authentic sicilian life, to be enjoyed in all its facets. 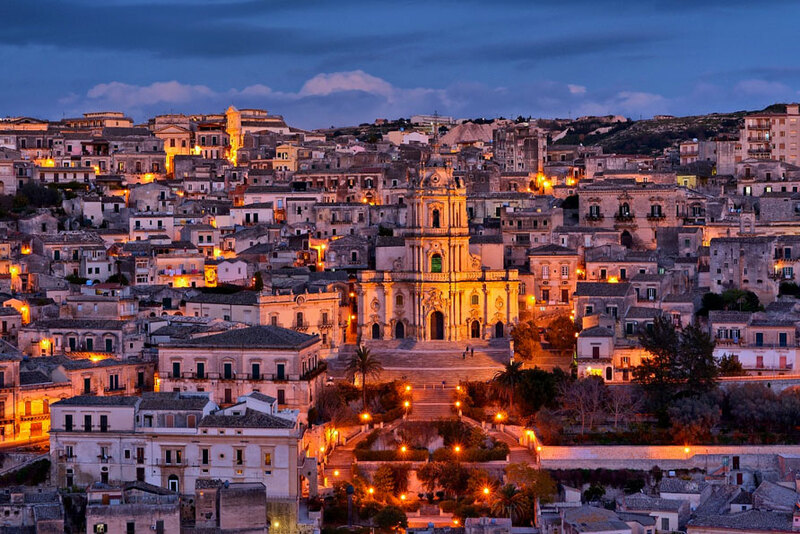 Ragusa, capital of the sicilian baroque is a beautiful city in the part of south-eastern Sicily. The architectural masterpieces that characterize it have earned him the nomination of world Heritage sites by Unesco. The landscape, the tradition, the sea, the history, to make an itinerary researched and fascinating not far, for the features, by the broader and equally unique in eastern Sicily and of the whole island. “Marina of Ragusa”, one of the best equipped and most famous seaside resorts of Sicily, is renowned for its beaches of fine golden sand. The beaches nearby to visit are the Punta Secca beach and the beach of Calamosche, a small cove of sand, sandwiched between two rocky promontories and surrounded by dunes, with crystal-clear waters. The coast of Ragusa is 50 km, varies by geography, and architectural aspect and goes from Scoglitti to Pozzallo. Alternate, beaches to rocks, low, on the sea, and resorts, to fishing villages and picturesque homes. The territory in the last years it has been offering hotel and accommodation facilities in general, that have allowed us to enhance the tourist influx in the summer. The beaches are beautiful; the sand is fine and golden. The vegetation provides the presence of the natural and picturesque marshes, carob trees and vineyards. The lovers of holidays without brakes and nightlife can not do less than visit Marina of Ragusa, while Sampieri and Donnalucata (however, the rich structures and local clubs) are recommended to those who prefer a more tranquil vacation and relaxing. Spring and autumn are two special seasons for those who really want a different holiday. The mild temperature of the coast allows you to swim, surf or take the sun during these periods of low season, far from mass tourism. Ever more numerous are the tourists of the low season. Then, in the summer and in the winter, everyone can enjoy the flavors and hospitality of the many restaurants located along the coast, specialized in the cooking of delicious dishes based on fresh fish. The walk of the picturesque “promenade”, in front of beautiful sunsets, spectacular landscapes, complete your unforgettable holiday. What are you waiting for? BOOK YOUR HOLIDAY NOW!